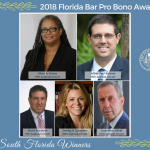 The Florida Bar recognized 21 lawyers for their pro bono service at a Jan. 25 ceremony at the Supreme Court of Florida. 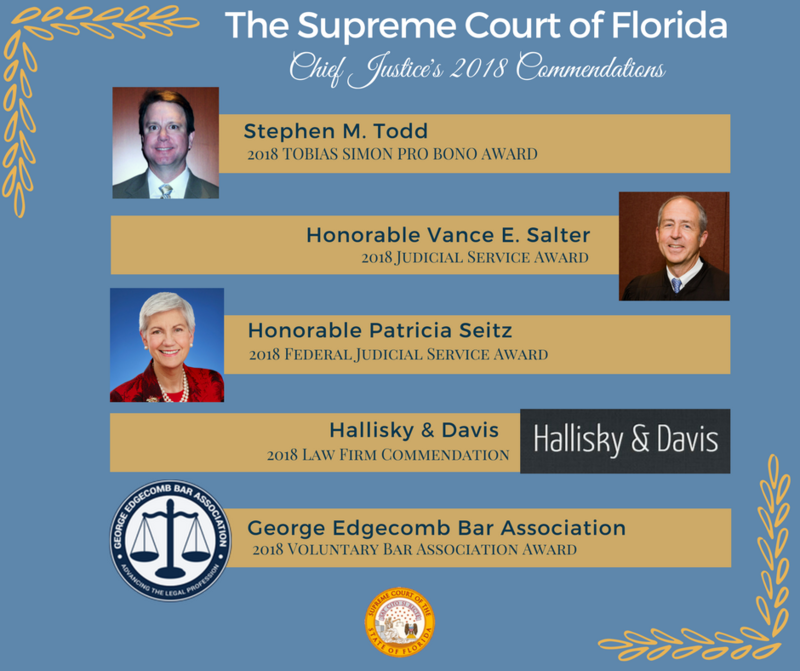 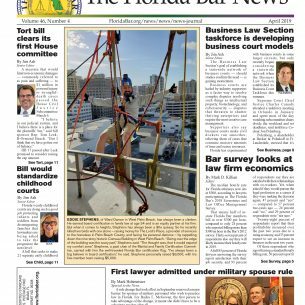 Florida Bar President Michael J. Higer presented the 2018 awards. 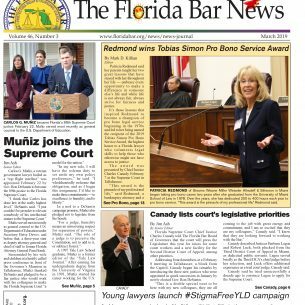 Watch the ceremony on Gavel to Gavel. 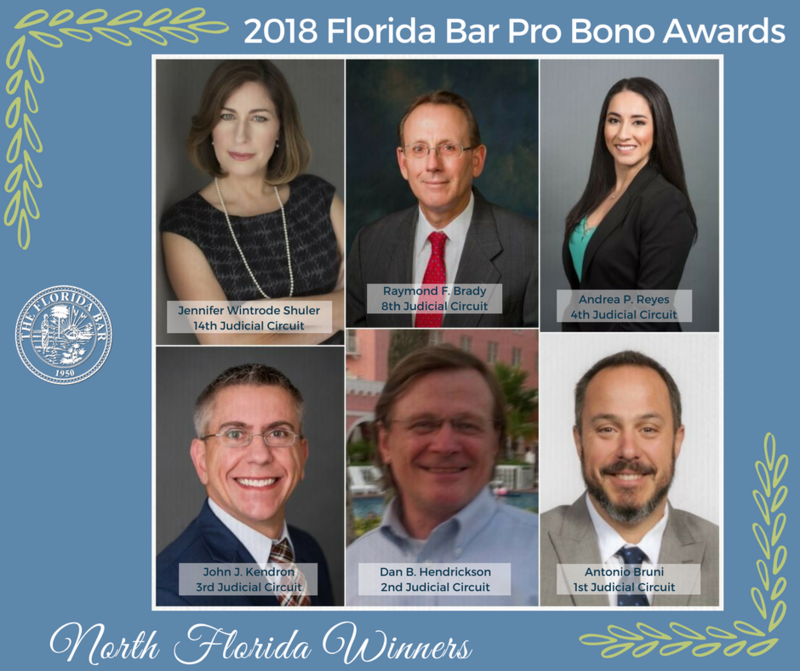 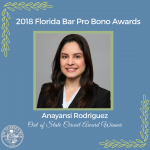 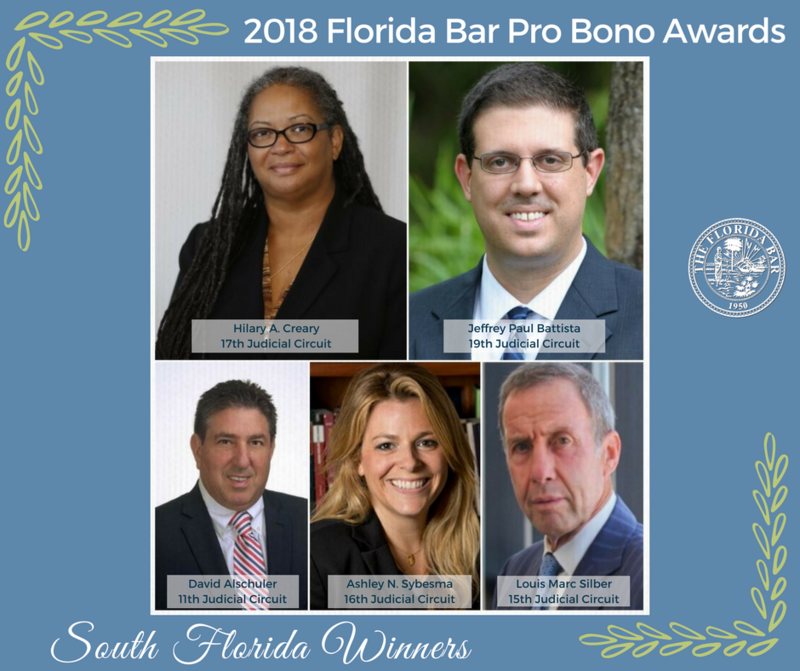 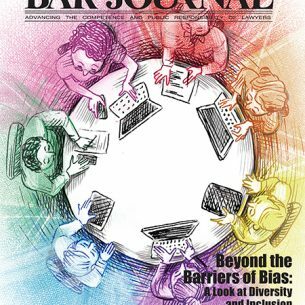 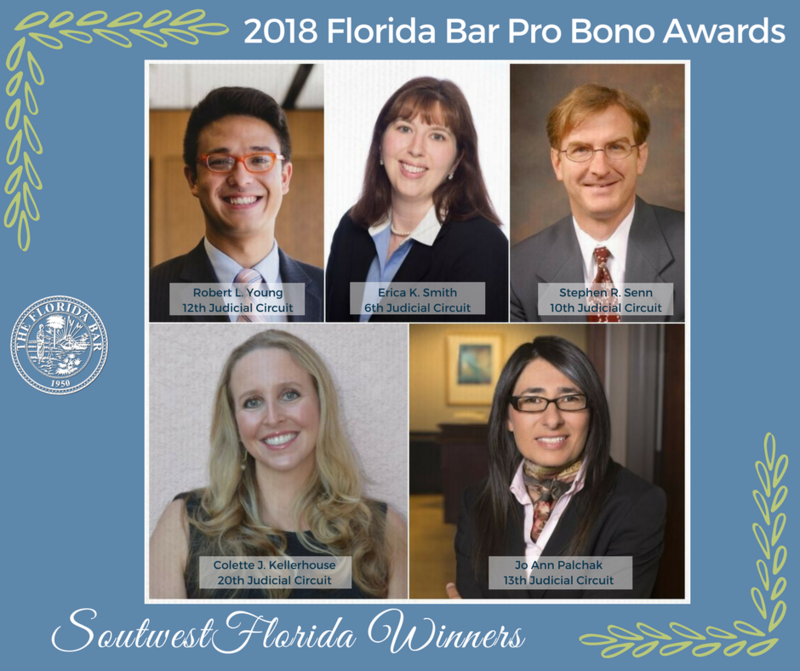 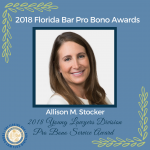 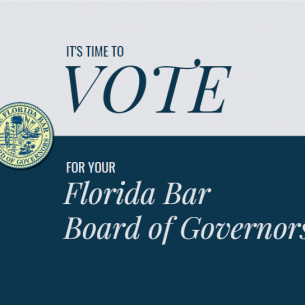 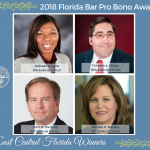 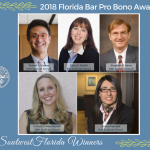 The awards recognize pro bono service in each of Florida’s 20 judicial circuits as well as service by one Florida Bar member practicing outside the state of Florida. 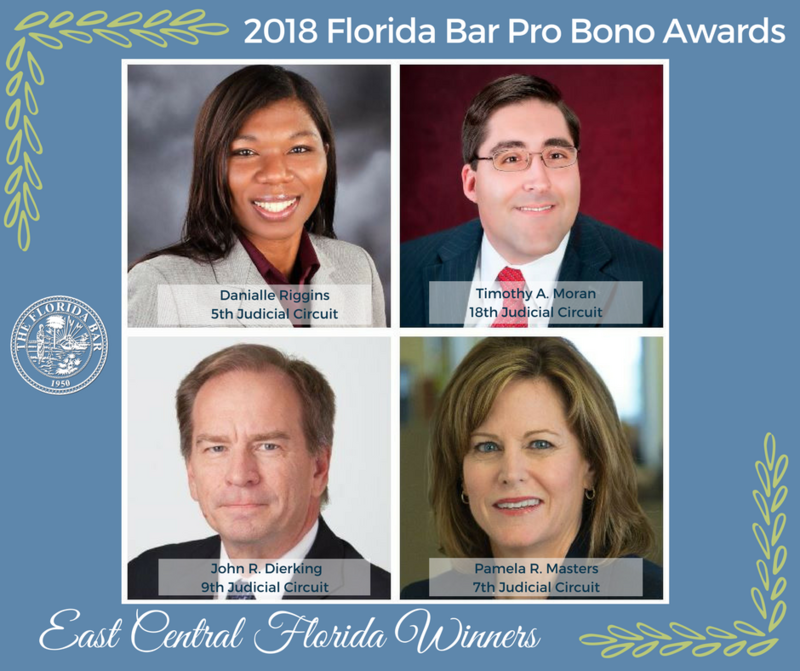 They are presented annually in conjunction with the Chief Justice’s awards such as the Tobias Simon Pro Bono Service Award, Distinguished Judicial Service, Distinguished Federal Judicial Service, Law Firm Commendation, and Voluntary Bar Association award. 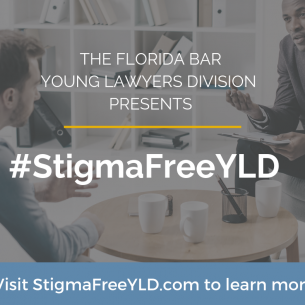 A member of the Young Lawyers Division was also recognized for their service via the 2018 Florida Bar Young Lawyers Division Pro Bono Service Award. 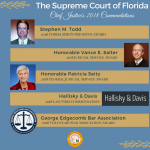 See all of the social media graphics with their pictures below. 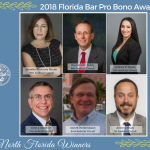 In the most recent 12 months reported, Florida lawyers provided more than 1.5 million hours of pro bono services to those in need and more than $5.5 million to legal aid organizations.